Why discuss Vape Pen Oil? 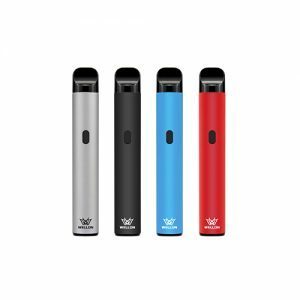 There were many articles introduce Vaporizer Pen device, but few of them mention Vape pen Oil. The second reason why wellon discusses Vape pen oil is that effect vapors daily using. Before you read, Olivia wants to claim that there were so many factors related best Vape pen oil. We just discuss some main key point of Vape pen oil. 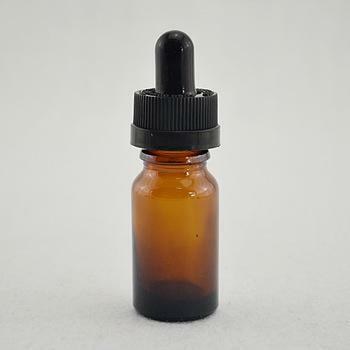 Before to discuss Why Vape pen oil is the best option, we have to how to make vape pen oil. There are 2 primary ways to make Vape oil. The first way is to use butane as a solvent for separating the terpenes and cannabinoids from the plant matter. The second way is to use CO2 in a high-pressure system to reach similar results. If you have read our article about vapour pen, you may have some simple view about it. But why should smoking flowers user should switch to vaping? Listen some point form wellon ecig experts. Oil connoisseurs are convinced that CO2 oil is superior to butane hash oil (BHO). The oils that we use for vaping usually contain between 70-90% THC making them much more potent than flower that contains between 12-25% THC on average. So based on these numbers, you would think that the high produced by vape oil pens is superior to the high from smoking flowers. And differenct vape device suit differ vape pen oil, want to learn detail type of vape pens, please click button. Next post we are goning to introduce next vape tricks: The Dragon. Have a good time.